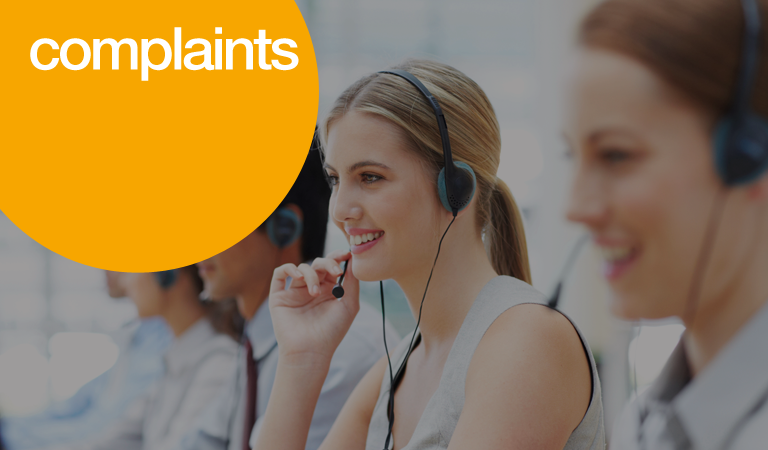 If you have a complaint, we would like to be able to talk to you about it as soon as possible. As you’d expect, if you complain using the phone or our online form, the faster we’ll be able to understand your concerns and give you a fair response. To talk to a member of our customer service team you can call us on 03303 438 628. If you feel more comfortable writing your complaint down there are two methods available to you. Fill in our online complaint form . It shouldn't take you too long to complete and one of our colleagues will call you back as soon as possible. For security reasons, we can’t discuss your complaint by email. Please include your telephone number (providing a mobile number where possible) on the form so that we can call you. You’ll be able to specify a time of day for the call that suits you. Write to us at Autonet Insurance Services Ltd, Complaints Department, Nile Street, Burslem, Stoke-On-Trent, ST6 2BA. A description of your concern. A daytime phone number and best time to contact you. Your client reference number – this can be found in the top right hand corner of any correspondence we have issued to you and helps us to find the policy you are complaining about. This will help us to understand your issue and what has gone wrong to make sure we can get your complaint to the right person to fully investigate and fix your issues. If you're unhappy with our response to your complaint you can ask the Financial Ombudsman Service to carry out an independent review. In any event, you have the right to ask them to review your complaint if we've been unable to resolve it within 8 weeks. The Financial Ombudsman Service can help with complaints from individuals, micro-enterprises and small businesses. Details of whether the Financial Ombudsman Service will consider your complaint can be found on their website www.financial-ombudsman.org.uk or you can contact them by phone on 0800 0234567 or in writing.